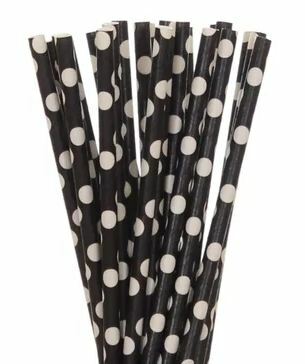 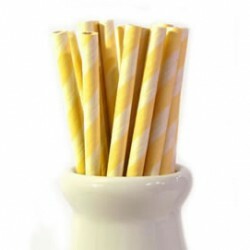 1 x Black Large with White Polka Dot Paper Straws (pack of 25) (19.5cm length) High-quality folded black and white dot paper straws. 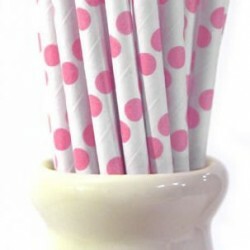 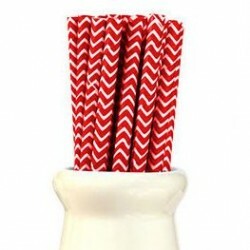 Add some sparkle to your party drinks with these black and white dot paper straws. 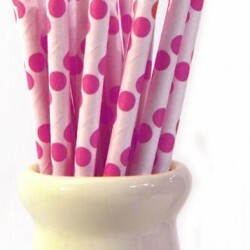 Ideal for parties, weddings, engagements, christenings and baby showers.